Introducing our New ‘Video e-Learning’ Section! First we brought you the best classroom training this side of the Thames. Next came our ultra-convenient e-Learning courses, allowing you to learn new skills from the comfort of your sofa. Now we reveal our next innovation: Video e-Learning health & safety courses! These new video courses provide an entirely new option to individuals or organisations looking to learn vital skills. With around two dozen different courses to choose from – including several which we didn’t previously offer online – these video courses are a perfect blend between traditional e-Learning and our classroom courses. 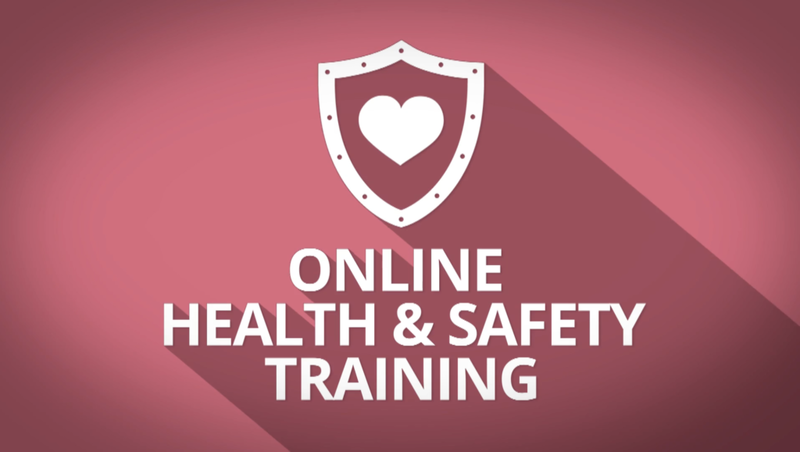 The video e-Learning health & safety courses are ideal for visual learners and anyone who wants one-to-one tutoring, but can’t make it to our training centre in Manston, Kent. The courses are professionally presented and delivered at a pace that suits you, with the ability to rewind and take in anything that you’ve missed. Each course will present modules to you in video format, with a series of questions at the end. 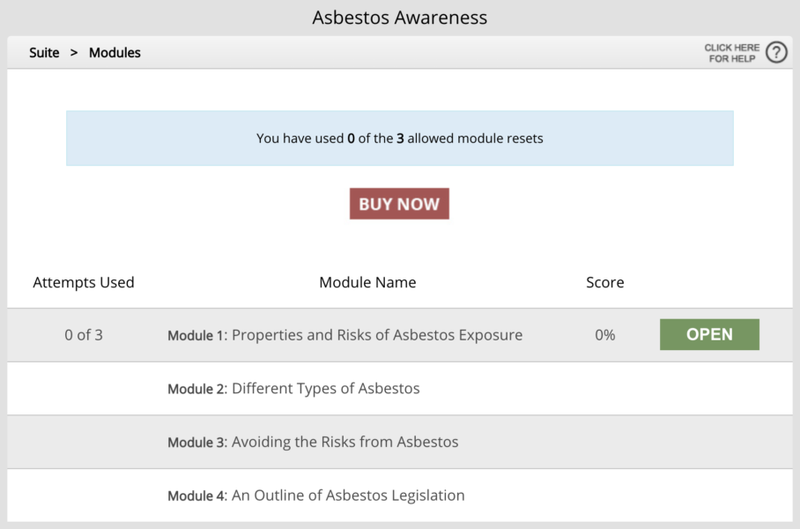 You’ll usually have three attempts to pass the module by the percentage score specified, after which you’ll have to get in touch to continue the course. This works similarly to our existing e-Learning courses, with an intuitive layout and interface. All of the video e-Learning courses are fully accredited, and will provide you with a valid certificate to download on completion. They can be completed on any desktop or laptop which supports video playback, ensuring that you can learn in a way that’s familiar and comfortable. Please note that while mobile playback is possible, the course is not optimised for mobiles. All of the courses are available now, and we’ll be working to expand the descriptions to answer any questions. This may mean that we add new pages for individual courses, and change the contents of our course descriptions over the coming weeks. If you have any questions or feedback, get in touch via our contact page and we’ll be happy to help. We’re delighted to be able to offer this service, and give everyone another option to stay safe and informed, both in the workplace and the wider world.